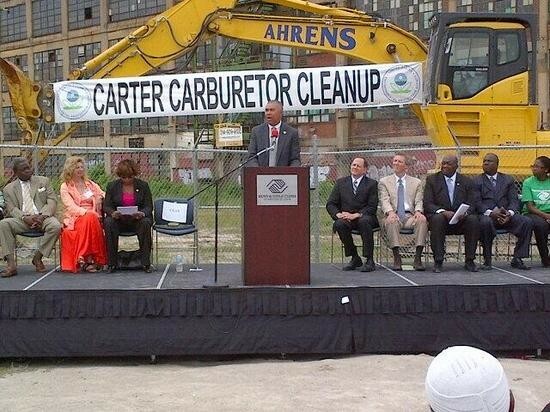 Carter Carburetor Site Cleanup Approved; Rep. 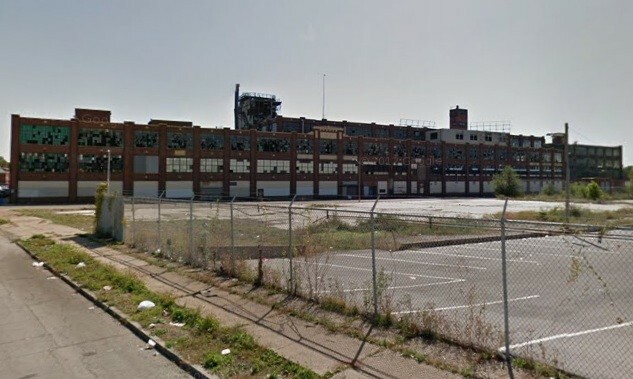 Cites History of "Environmental Racism"
The highly polluted former Carter Carburetor site in north St. Louis is slated for a $30 million cleanup project that will begin next month, officials announced today. The site is a ten-acre complex of buildings covering two city blocks along North Spring Avenue, where a gasoline and diesel carburetor manufacturing plant operated from 1915 to 1984. Congressman Lacy Clay staged a press conference this morning by the site, which, investigations have found, contains high levels of polychlorinated biphenyls (PCBs), trichloroethylene (TCE) and asbestos. The full cleanup will take four years to complete, with the initial work of debris cleanup beginning in August, officials say. In his announcement, Clay references a history of "environmental racism" tied to "toxic dumping" on this site. The long-term project will include asbestos abatement, building demolition, soil cleanup or removal and more, Clay's office says. "Because we stood together to demand environmental justice, we have achieved a great victory for this resilient and historic neighborhood," Clay says in a statement. "We will transform a Brownfield into a potential green field for job creation." The Environmental Protection Agency and a company called ACF Industries, Inc. -- a successor to the company that owned Carter Carburetor -- recently reached an agreement for the funding of this cleanup effort at the site, which spans 2800 to 2840 North Spring Avenue. The plant, the EPA notes, consisted of several connected multi-story manufacturing, testing, office and warehouse buildings, covering around 480,000 square feet of space. "A new day has dawned for north St. Louis," EPA Regional Administrator Karl Brooks says in a statement. "Today marks the beginning of the end for a longtime hazard and community eyesore, and an exciting milestone for EPA, elected officials and community members who have worked together to clean up and revitalize an historic part of this great city." The site is adjacent to the Boys & Girls Clubs of Greater St. Louis at 2901 North Grand Avenue. President Obama understood immediately, because he had seen it all before...on the south side of Chicago. What happened here at Carter Carburetor is really just a symptom of a much larger problem that we see all over this country. Far too often, older, urban neighborhoods like this one...with mostly minority populations, are turned into toxic dumping grounds. That kind of environmental racism is shameful. This neighborhood deserves better, these children deserve better, and starting today...you are going to get it. At its peak, the company employed 3,000 people, but in recent decades, the site has been nothing more than a blighted, contaminated, decaying eyesore in north St. Louis. Rep. Lacy Clay at the press conference today. The site was referred to the federal Superfund program back in 1993. 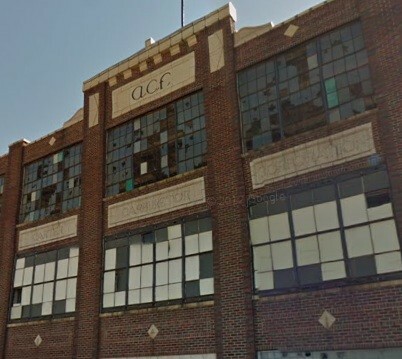 The recent agreement between ACF Industries and the EPA says that asbestos-containing material must be removed (and properly disposed) from one of the structures, called the Willco Building, which then can be demolished. If it is not demolished, then the company must reduce PCB levels in concrete, dust and other porous surfaces to specified levels, the document says. The company, among many other provisions of the agreement, is also required to submit a so-called "health and safety plan" to the EPA for review and approval. This is designed to "ensure the protection of the public health and safety during performance of the Work under this Settlement Agreement." Here's a copy of the full agreement and more information on the cleanup can found at the epa.gov page for the site.